Drain lines are an essential part of any plumbing system, but they can eventually lead to a disaster when ignored. Over time they will accumulate soap scum, hair, food particles and whatever else you put down them. If there are large trees or bushes close to your outside drain line, root buildup may become an issue that needs regular checkup. If you are experiencing a problem with a backed up or slow drain line, call us at South Orange Plumbing Heating & Air Conditioning ASAP. We are committed to delivering friendly and professional service for both residential and commercial customers. Our skillful and licensed plumbers will answer all your questions, solving your plumbing problems. 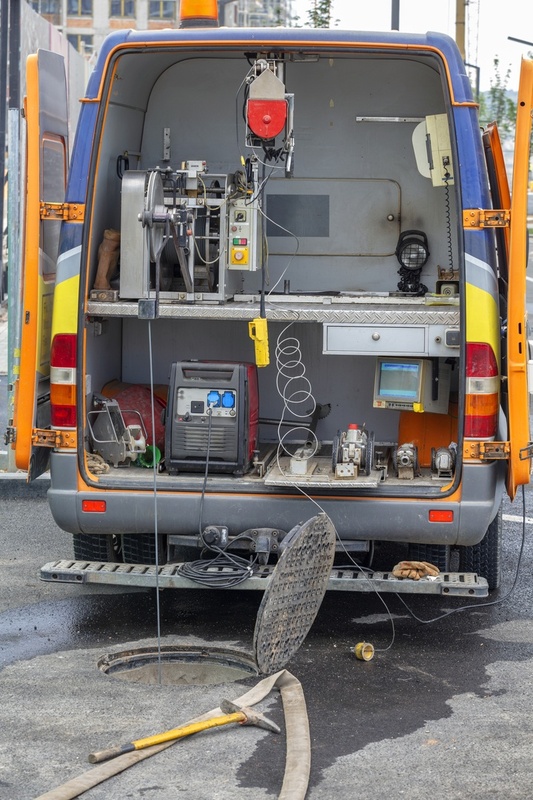 While most drain blockages are easy fixes for our professional plumbers, sometimes particular pipe issues require advanced tools (for example, in case of structural damage to your pipes). In this way snake is not enough and the only way to accuratelydiagnose the problem is with video pipe inspection. We offer this procedure in case you need it at South Orange Plumbing Heating & Air Conditioning. Camras are used to show you any problems with your drain lines and where the problem is located. We have the proper equipment to repair and restore your water and drain lines. Plumbers at South Orange Plumbing Heating & Air Conditioning have been completing these repairs for over 50 years. Trust us with your plumbing needs and you won’t get disappointed!